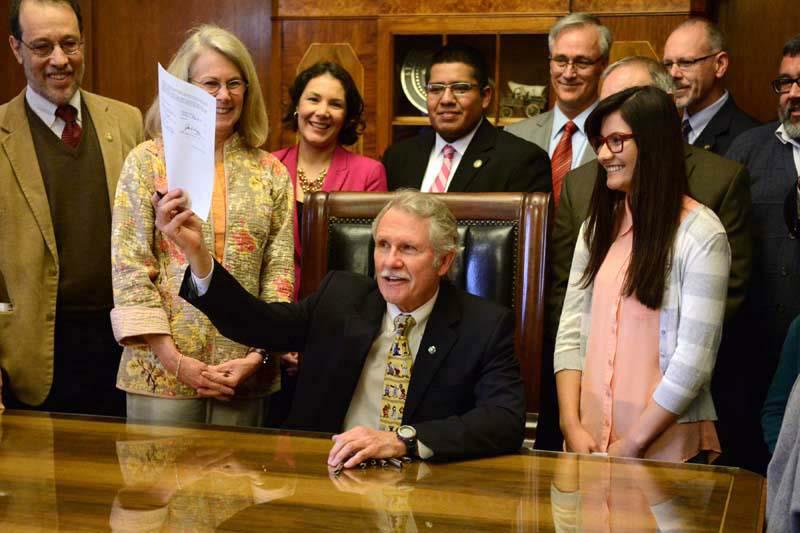 Clarifies that graduate students qualify for Tuition Equity and ensures that undocumented Oregonians can obtain professional licensing without being discriminated against. Additionally, grants undocumented Oregonians access to limited funding sources to pay for school. OSA is advocating for a statewide student loan to support undocumented Oregonians to pursue and finish their degrees.